At Smith Homes, we take our responsiblity of building your dream home seriously. You’re investing in us, a local company, as much as you’re investing in yourself. That’s why for nearly six decades, we’ve diligently built homes that are uncompromising, even in the details no one sees. We build your home as if we were building it for ourselves. What your neighbors know: When you buy a Smith Home, you’ve invested in the best. Since 1963, Smith Homes has been designing and building homes that reflect your lifestyle. Whether it’s a ready to move in home or a custom-design home, rest assured you’re in good company. Hundreds of home owners like you have chosen an unmistakable Smith Home. Our approach to service isn’t cookie-cutter. Every client is different. We’ll work with you to ensure that your dream home reflects you. Whether it’s a fully custom house plan, modifying one of ours, or using your ideas as a launch pad, Smith Homes makes the entire process exceptional. Your home is a treasure trove of memories; keep a good thing going! Maximize your current living space and make it better with a little help from Smith Homes. Your bath, kitchen, or full-house remodeling project deserves the quality and attention to detail that is the hallmark of our work. Every homeowner’s dreaded find…a flooded basement. Panic ensues. You rush to salvage what you can. And if it’s a recurring problem, there comes a point when you need to do something about it. Smith Homes was asked to save a local homeowner from this nightmare and create something beautiful out of the situation. We’re pleased to announce our complete Home Services Program! This is a new, FREE service that provides our expert help in assisting homeowners, prospective home buyers, and sellers get their property ready for market or for move-in. 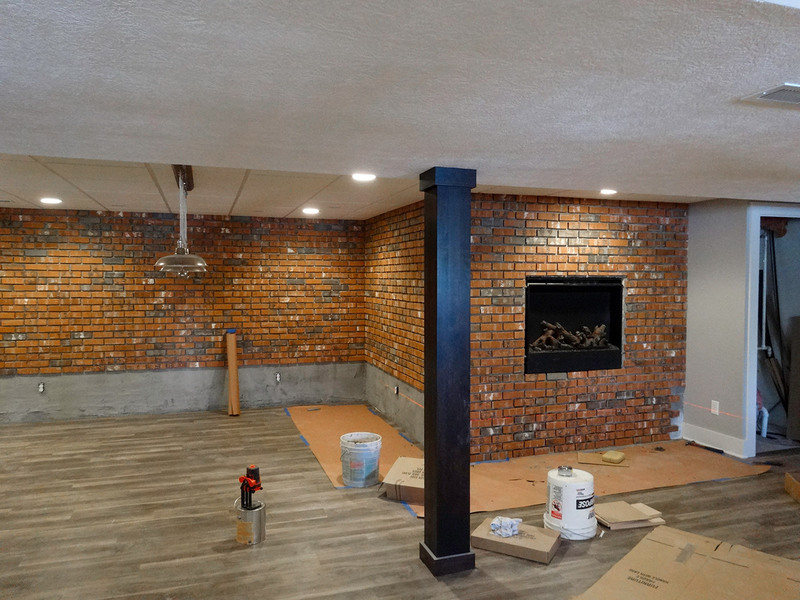 With over 55 years in the home building and remodeling business, Smith Homes has the real-world experience that can help your project save time and avoid costly mistakes. The Building Industry Association is an organization with establishes guidelines for the home building and remodeling industry. The BIA provides consumers with confidence they’re dealing with trustworthy contractors. Where are you on your project? Smith Homes is dedicated to our clients’ 100% satisfaction.